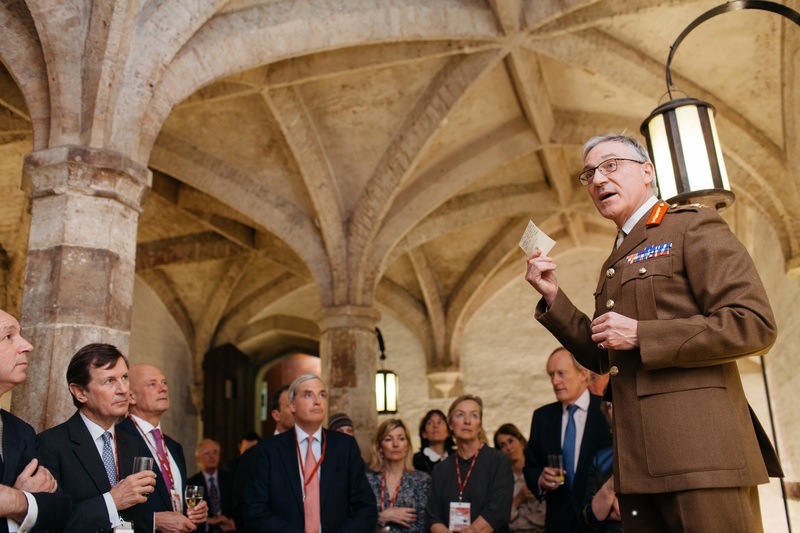 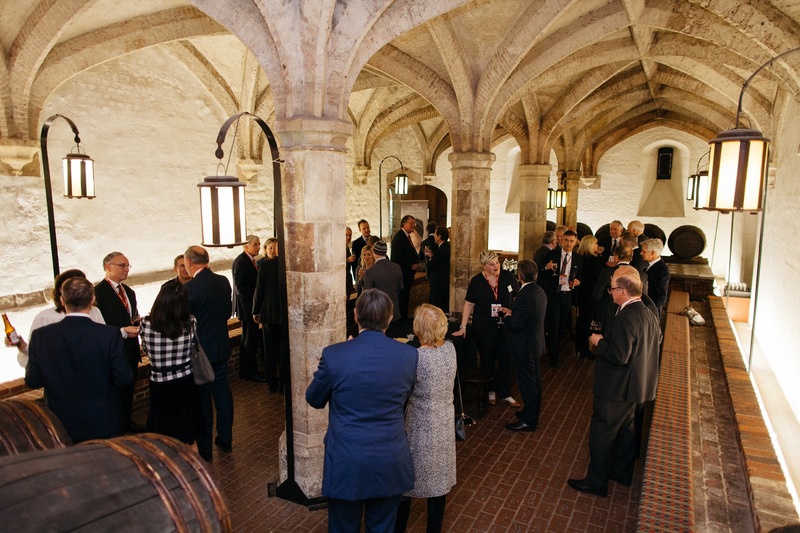 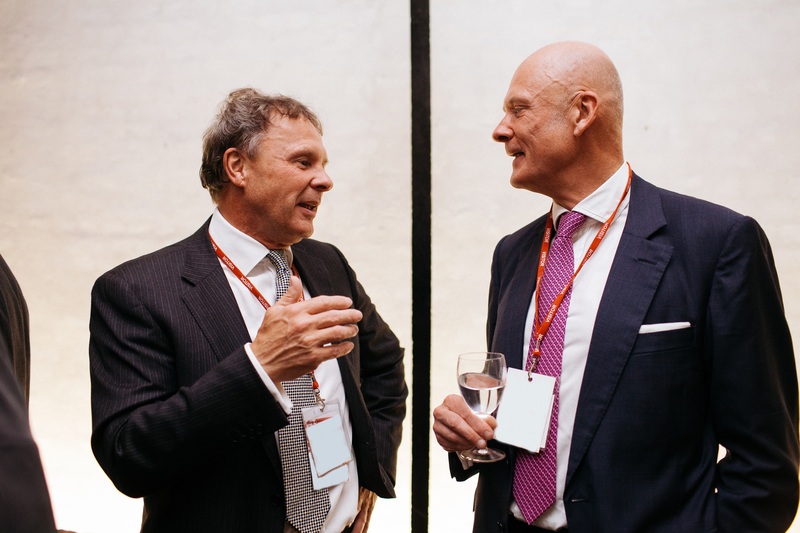 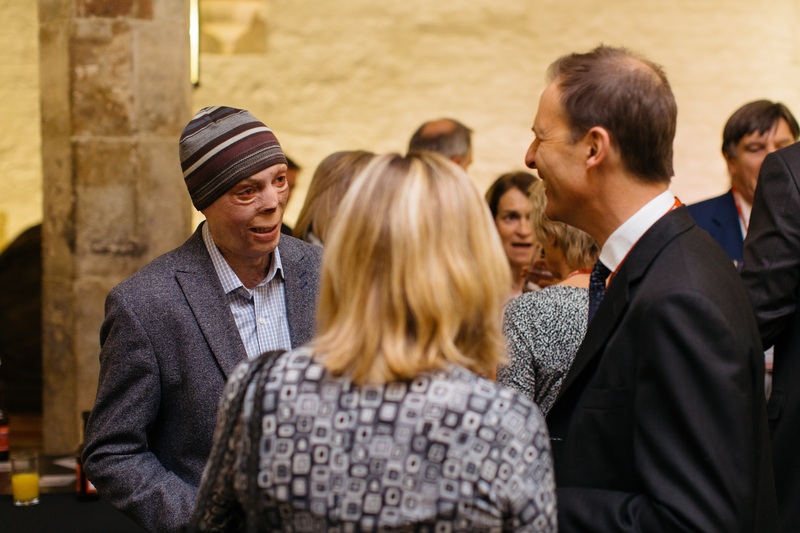 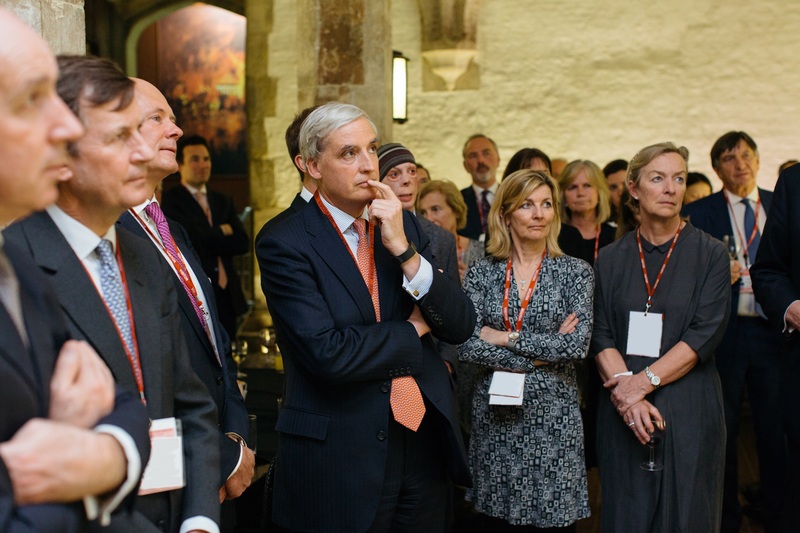 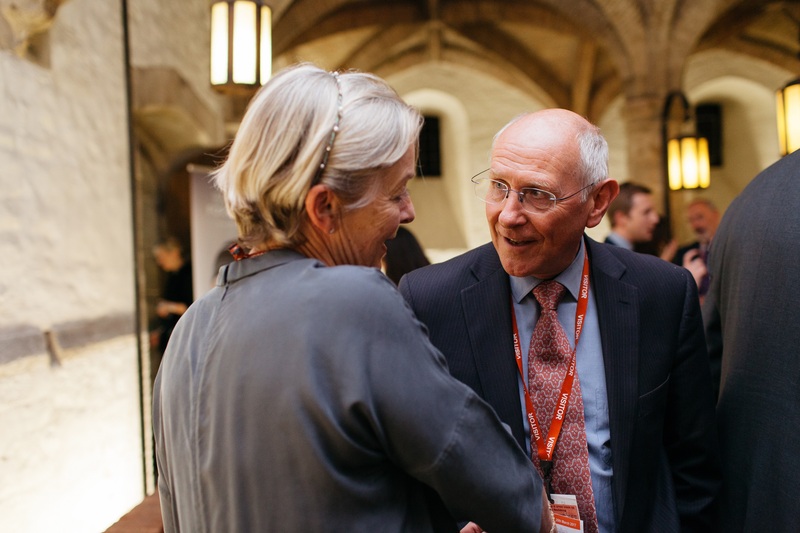 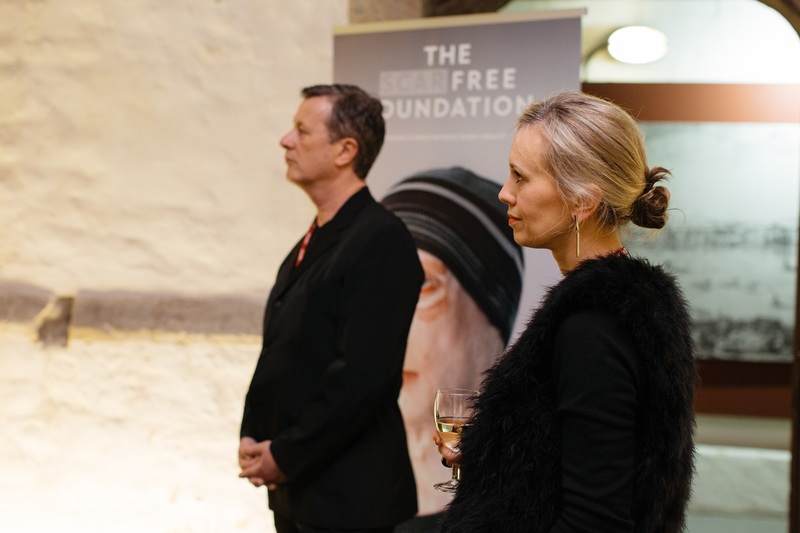 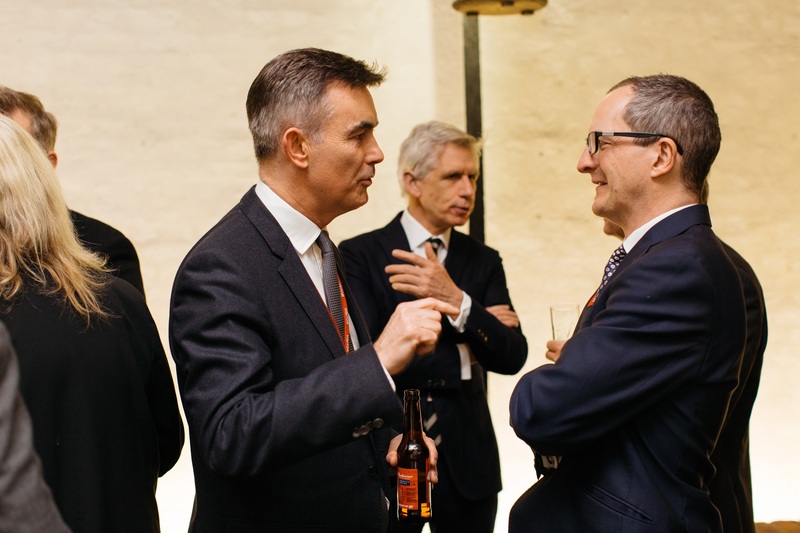 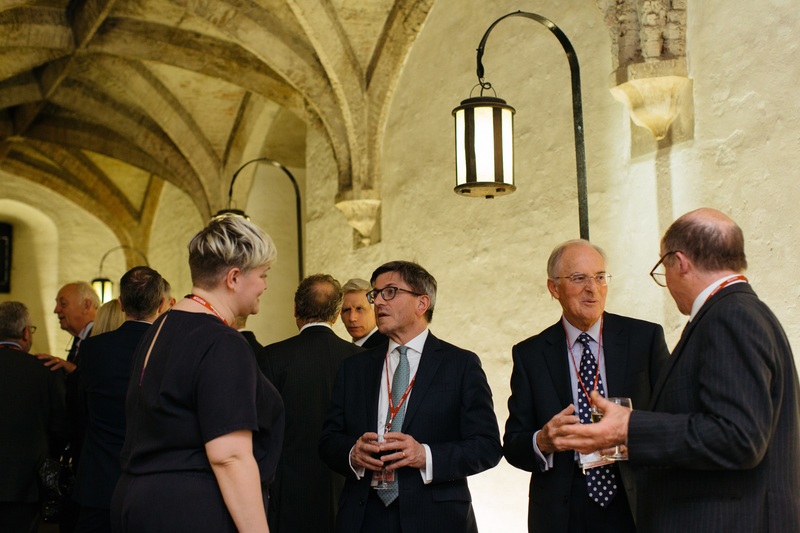 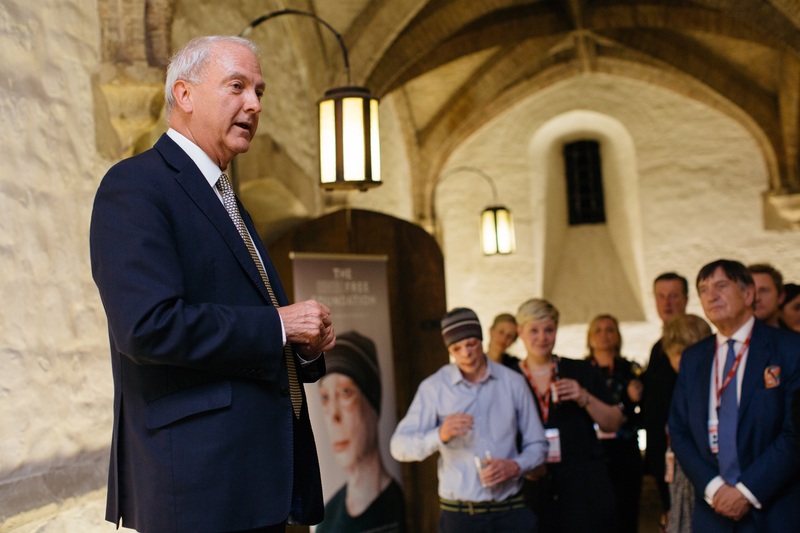 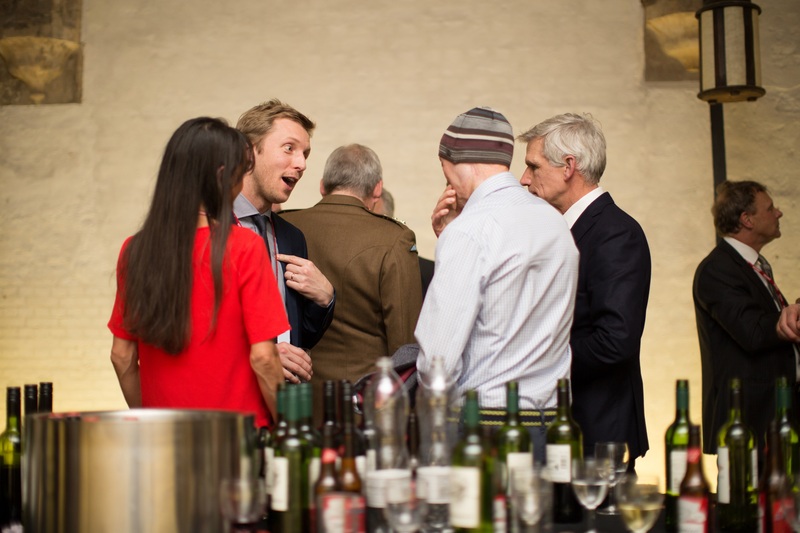 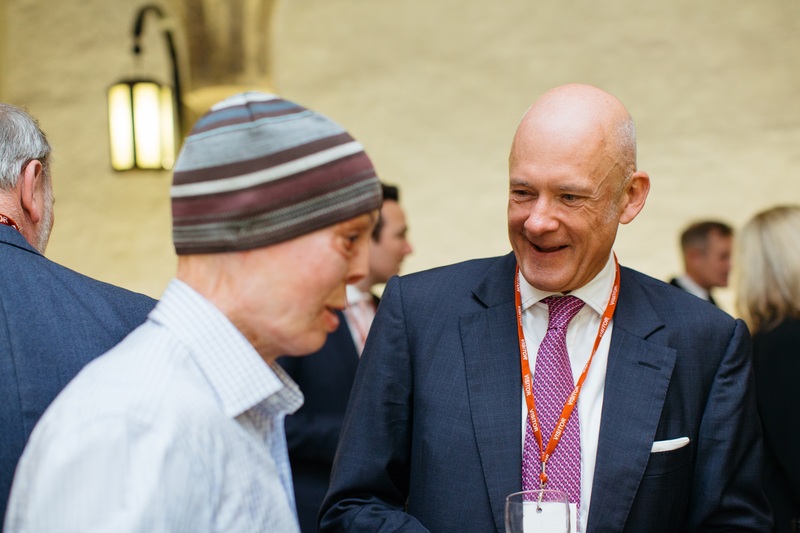 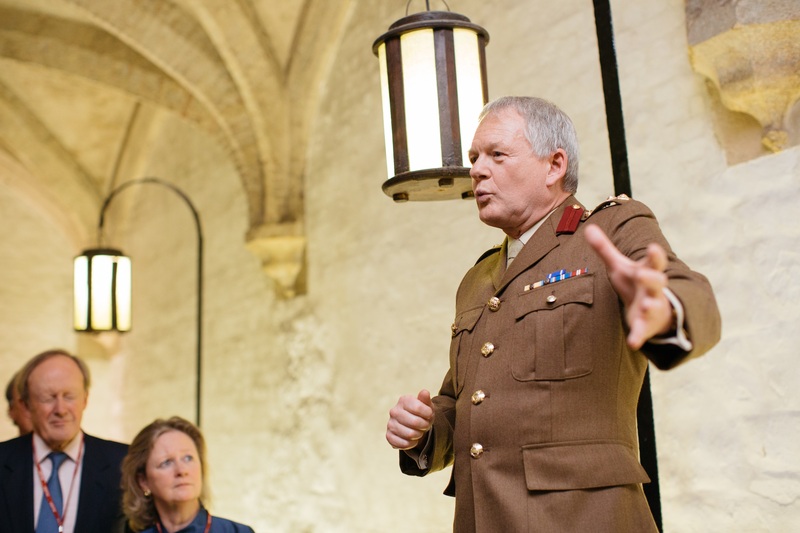 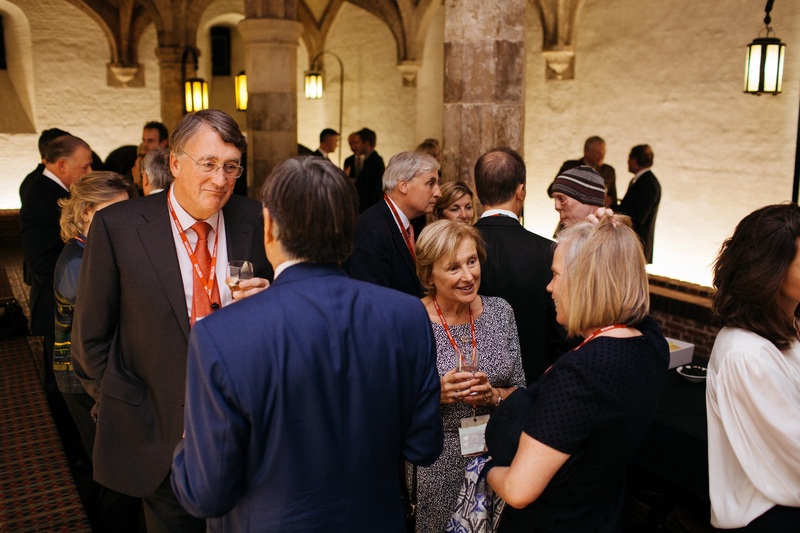 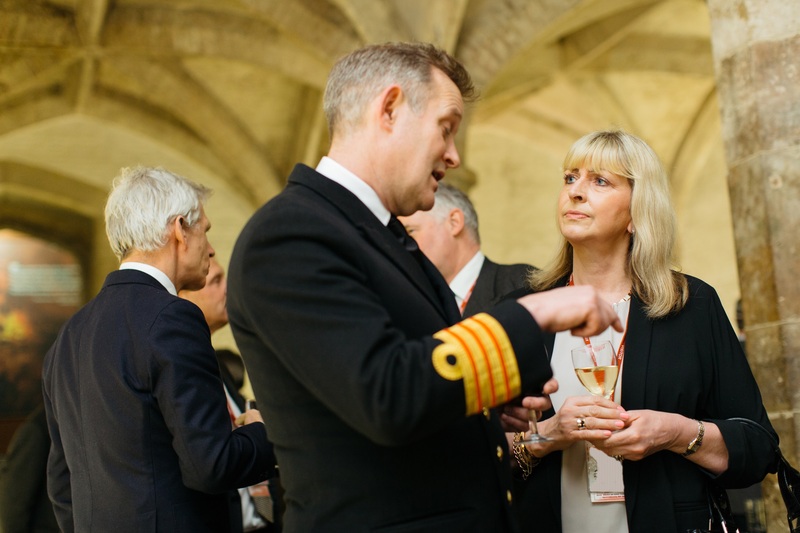 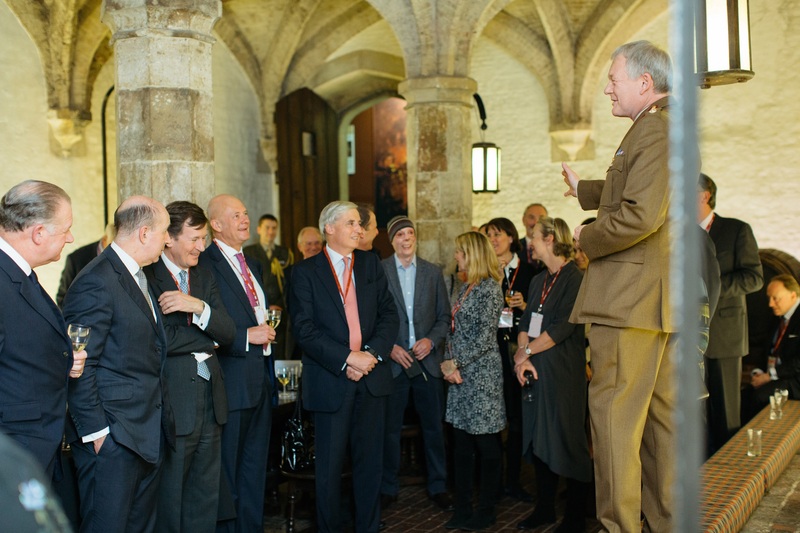 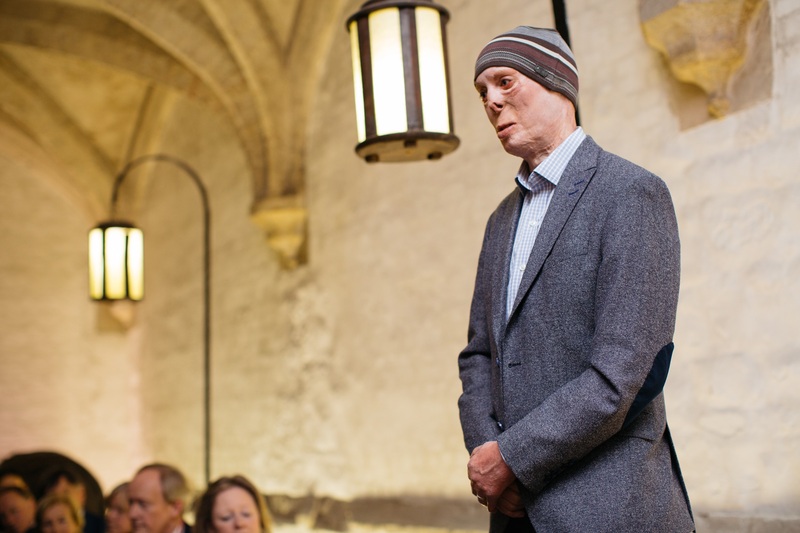 In March we held our first supporter event of the year at the historic Henry VIII Wine Cellar, housed deep within the Ministry of Defence building in Whitehall. 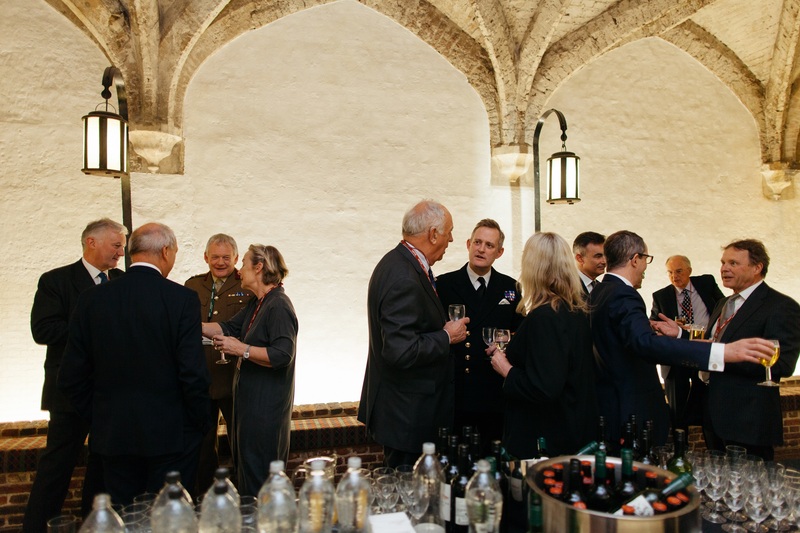 The venue is, along with Banqueting House, all that remains of the once magnificent Whitehall Palace. 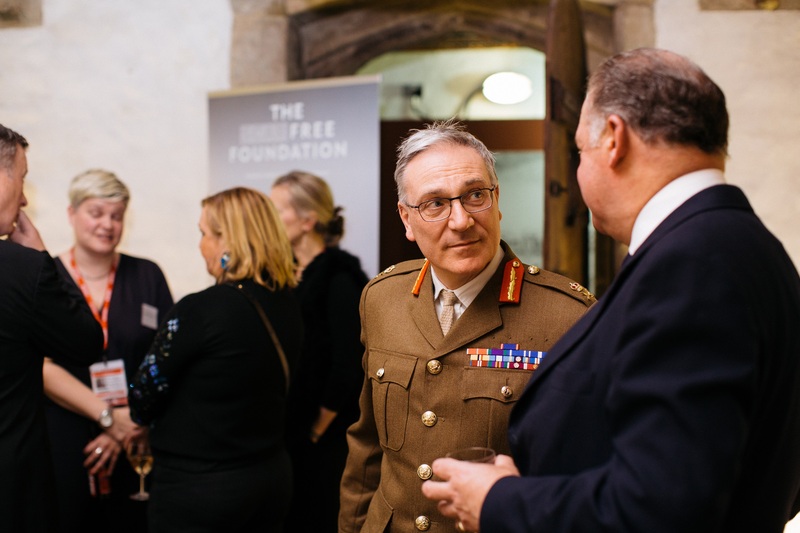 The evening, hosted by Chief of Defence People General Richard Nugee, celebrated the close association between The Scar Free Foundation and the Armed Forces. 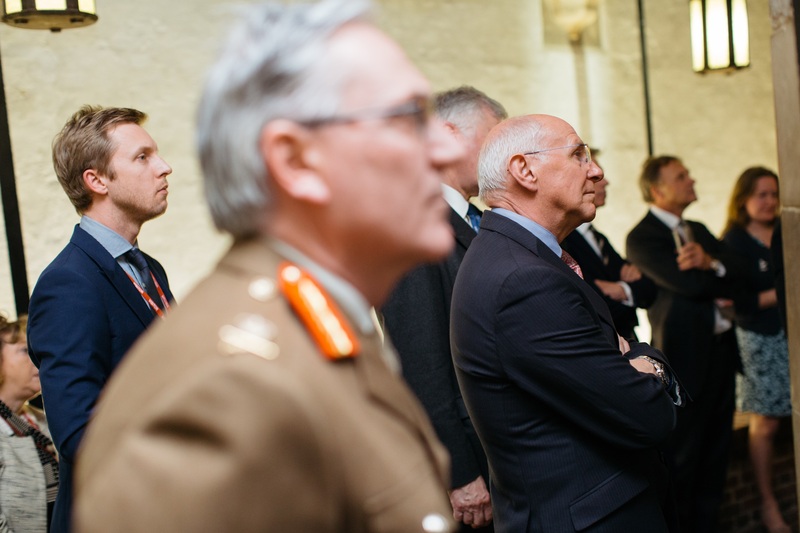 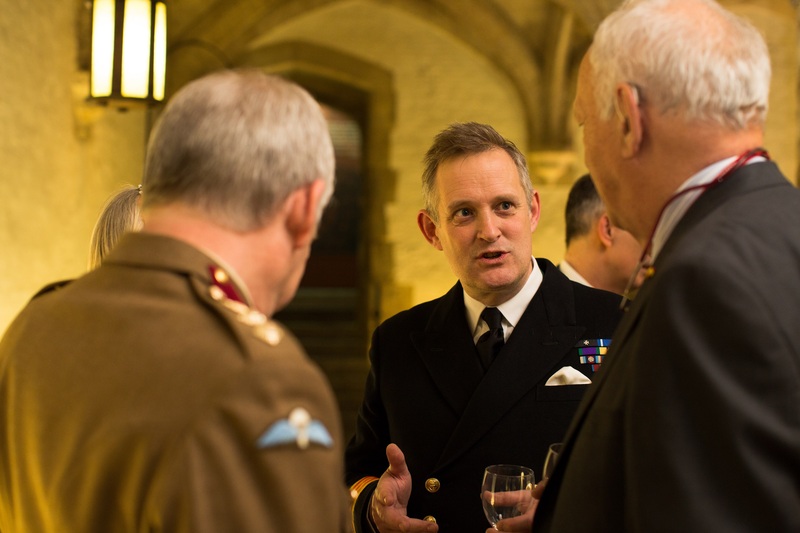 The reception highlighted the key role plastic surgeons play in treating service personnel injured on the battlefield and the often lengthy and difficult journey to rehabilitation. 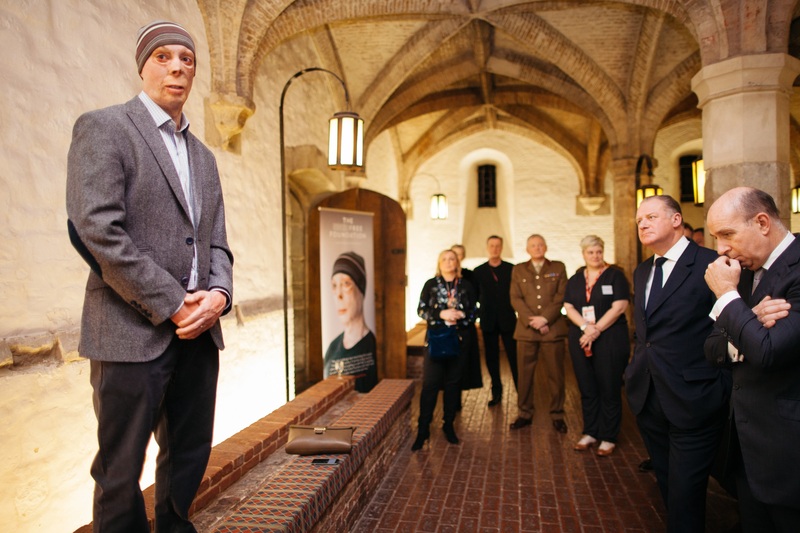 Guests heard from military surgeon Colonel Alan Kay from the Royal Centre for Defence Medicine and, providing a unique survivor's perspective, Scar Free Ambassador Lance Corporal Martyn Compton (pictured above), who survived serious injury whilst on duty in Afghanistan.